Overgrowth such as trees, brush, logs, rocks or other general debris can be unsightly and require intensive removal. Next Level Tree Services can provide several options. Whether you would like to leave select trees in place or have your property cleaned out, we’ll work with you to achieve the desired result. We put great emphasis in minimizing and preventing damage to homes, outbuildings or other structures on the property during clearing. 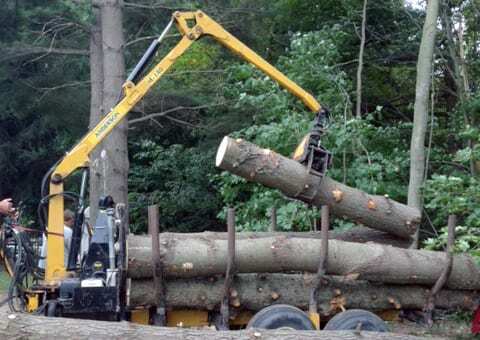 Tree removal and lot clearing services are similar, but require different equipment. 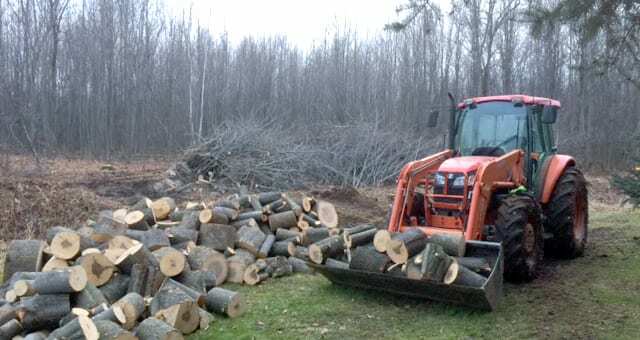 Next Level Tree Services is fully equipped to clear trails and roadways, new properties of natural growth or clear out new overgrowth on existing property.